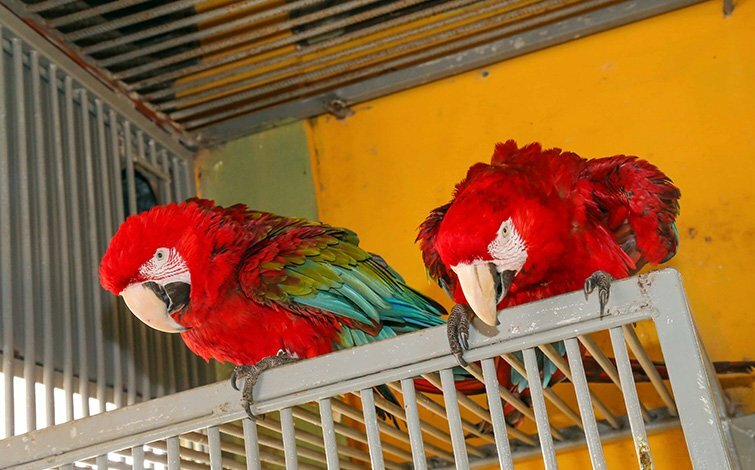 The Red and green Macaw, also known as the Green-winged Macaw, is a large mostly-red macaw of the Ara genus. 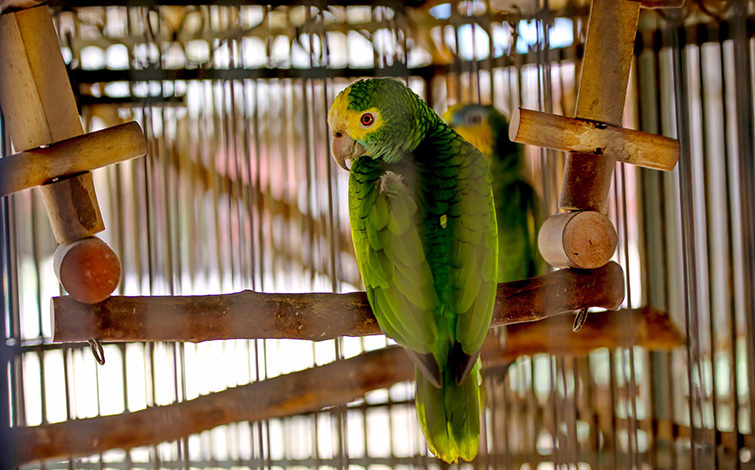 They are found mostly in the forests and woodlands of northern and central South America. 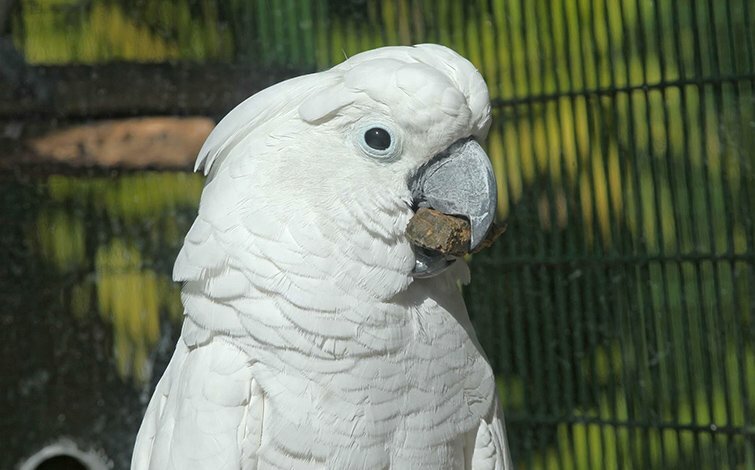 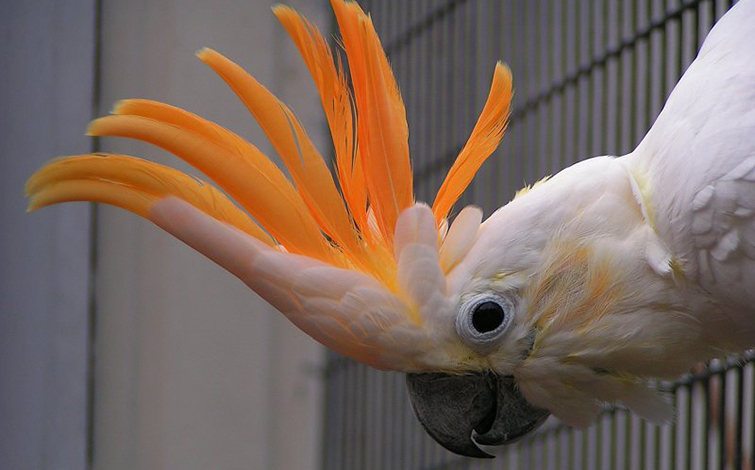 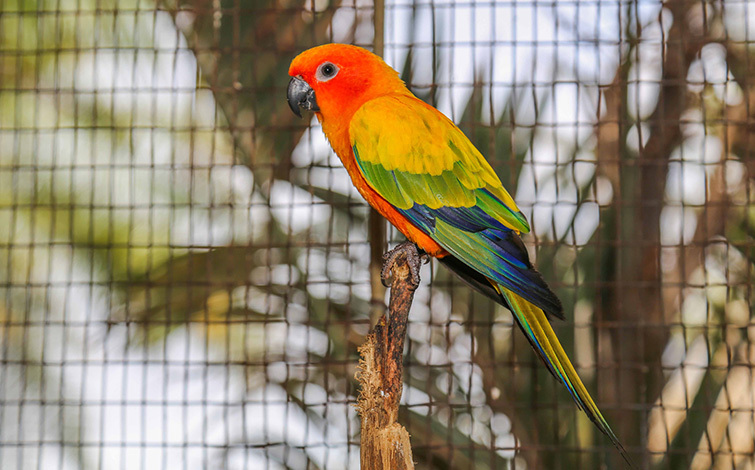 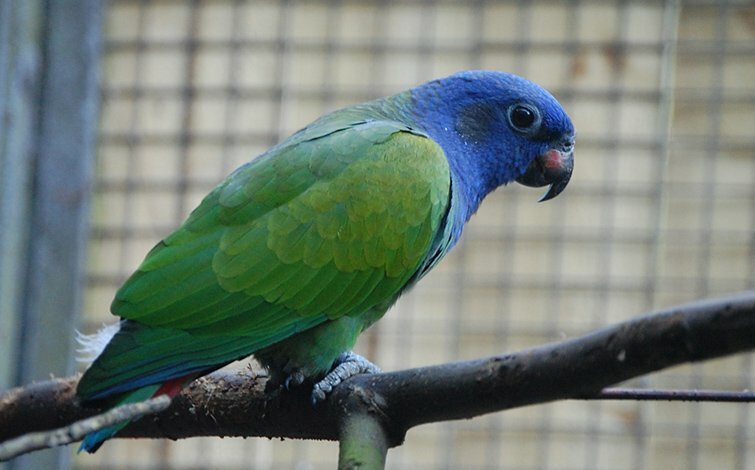 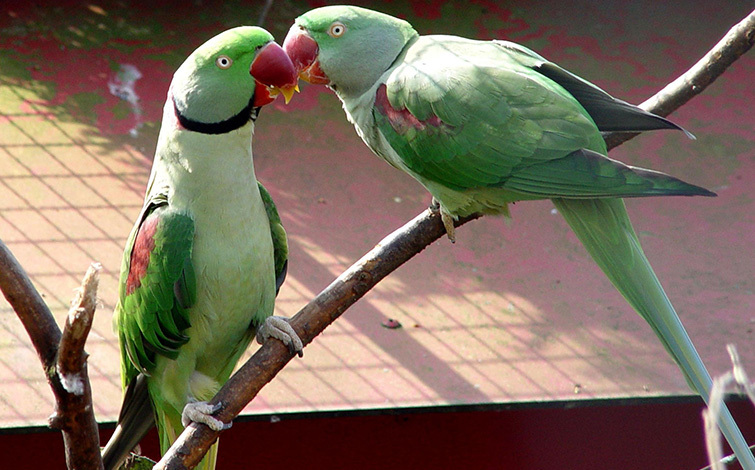 However in recent years there has been a marked decline in its numbers due to habitat loss and illegal capture for the parrot trade.